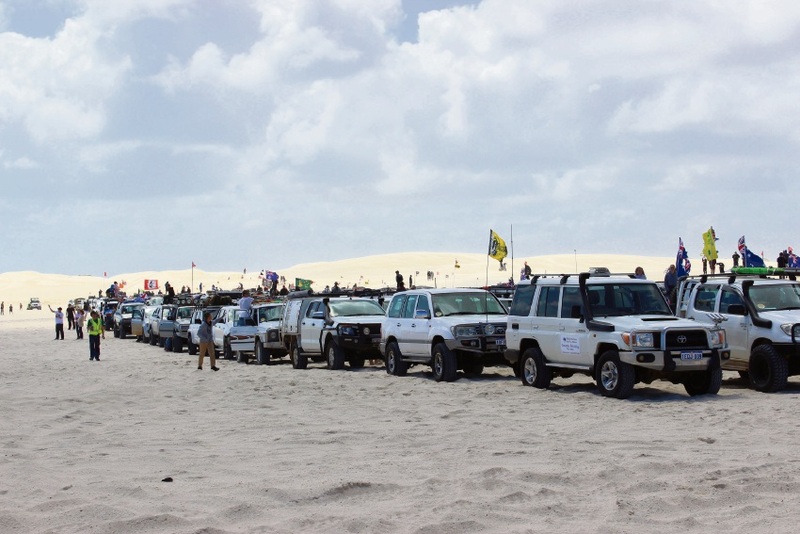 MORE than 500 off-road vehicles joined an attempt to break the Guinness World Record for the largest convoy in Lancelin on Saturday. 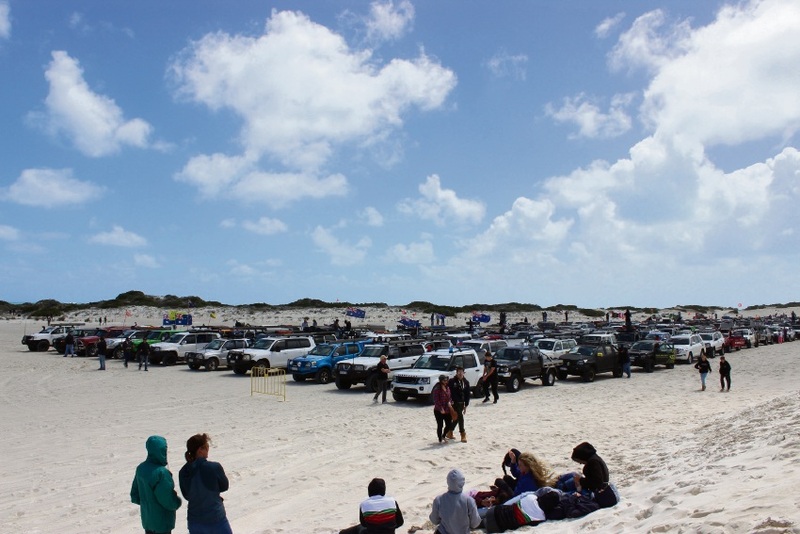 Organised by the Lancelin District Community Association, the Lancelin Off-Road Muster on October 15 saw 448 vehicles complete a course while remaining within two car lengths of each other. 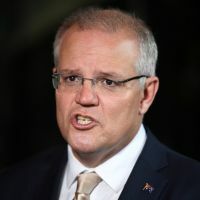 The existing record for the largest convoy of off-road vehicles was 154, set in Qatar in 2014, and organisers expect it to take a few weeks for the verification process to confirm the Lancelin event as the new record. 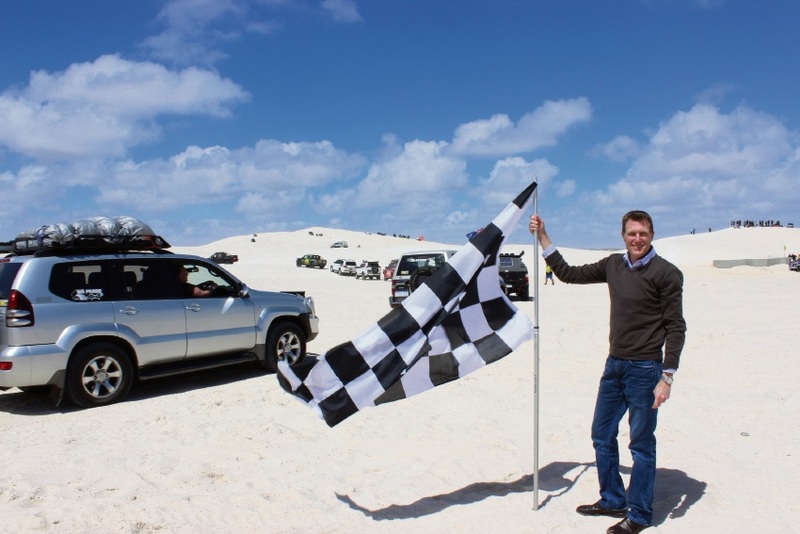 “The Lancelin Off-Road Muster, which was a sell-out, was a fantastic display of community spirit,” Pearce MHR Christian Porter said. “I was thrilled to be a part of the day and kick off the convoy by waving the chequered flag. 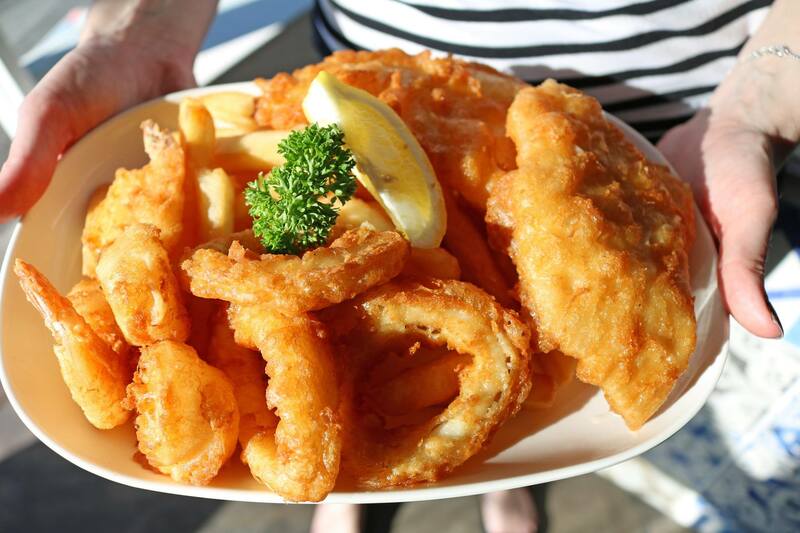 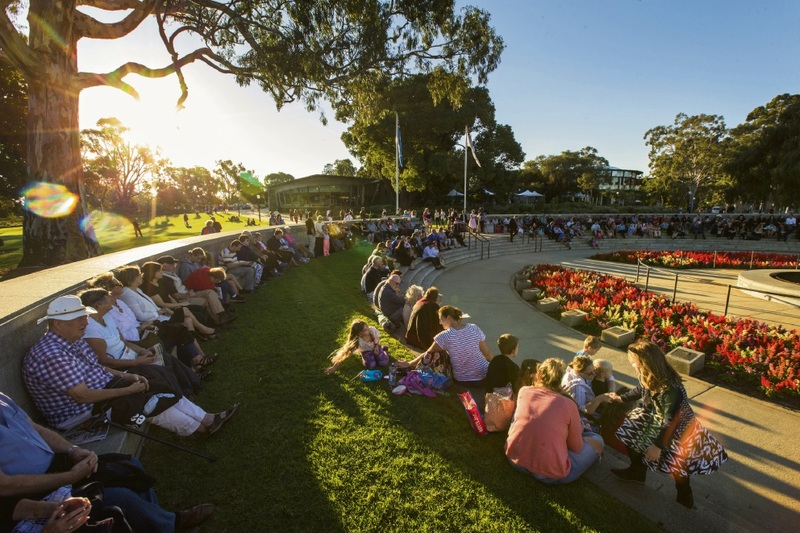 “Well done to the Lancelin District Community Association for making the event possible – it was without a doubt the best event I’ve seen in my electorate, and probably the State, over the past decade.